Granite is quite literally as old as the earth. It is formed from liquid magma, the molten rock still found at the core of the planet, cooled slowly to form a substance approaching the hardness and durability of diamond. 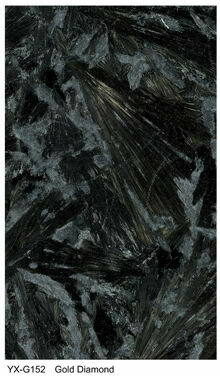 Granite tile & granite slabs is a natural granite stone product from China and Around the World. 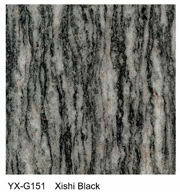 Yuxiang specializes in producing all kinds of granite products. 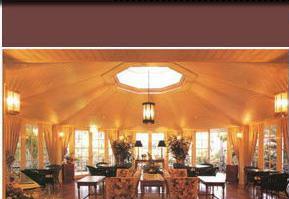 And exporting quality variety of granite tiles & slabs with random colors & measurement, etc! Our main products include Multicolour Grain granite, Xishi Black granite, Gold Diamond granite, black galaxy granite, black pearl granite, pink granite, tropical black granite, china black granite, gold leaf granite. 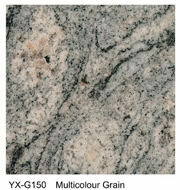 Due to the dense grain, Multicolour Grain granite is impervious to stain. 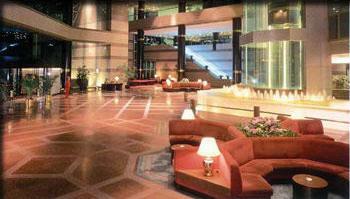 Polished granite slabs and granite tiles have achieved a special status as building stones globally. Multicolour Grain granite is known for its quality granite and unique colors that are a popular choice for architectural projects, memorials, bases for bronze and landscaping. Multicolour Grain granite is also used for wall cladding, roofing, flooring, and a variety of other interior and exterior applications.